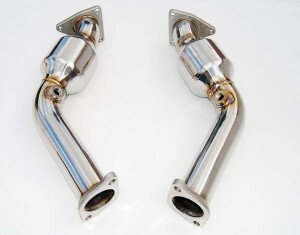 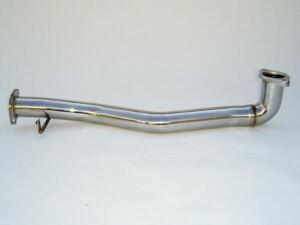 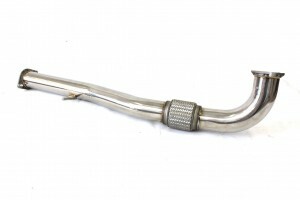 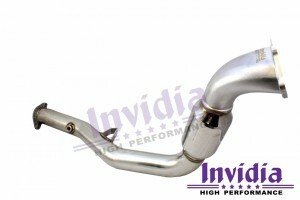 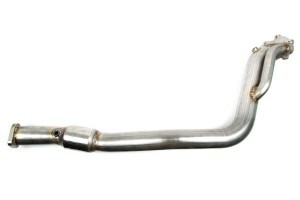 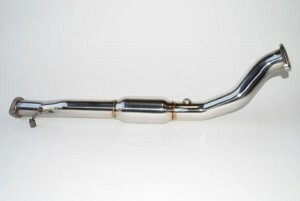 Invidia exhaust products are premium quality without the huge price tag. 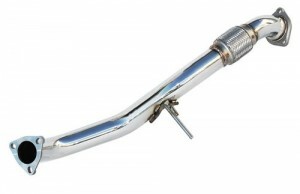 Easy to bolt on and always a perfect fit, every time! 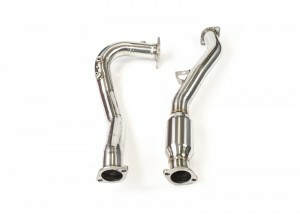 Thorough R&D development ensures the Invidia range not only looks good but also sounds and provides a marked improvement over stock systems. 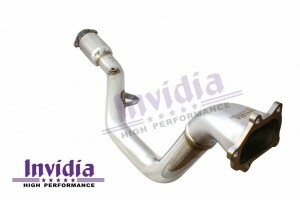 We are the only authorised New Zealand dealer for Invidia and have product in stock ready to ship or collect. 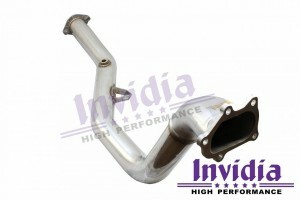 If you're looking for Invidia exhaust products, Moonlight Racing is where you will find them!